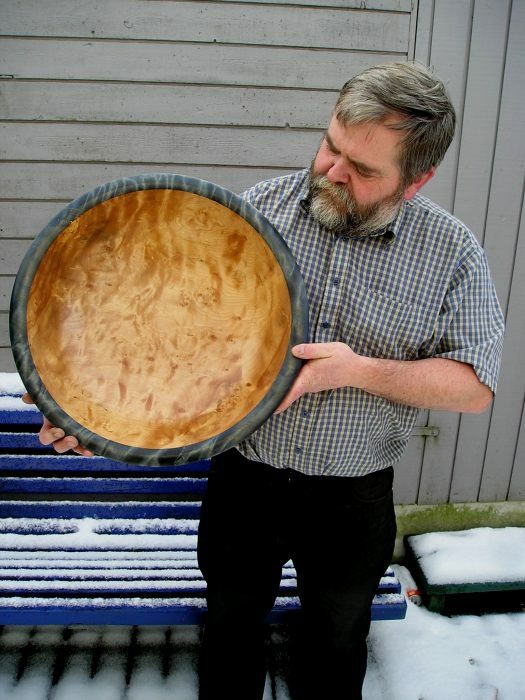 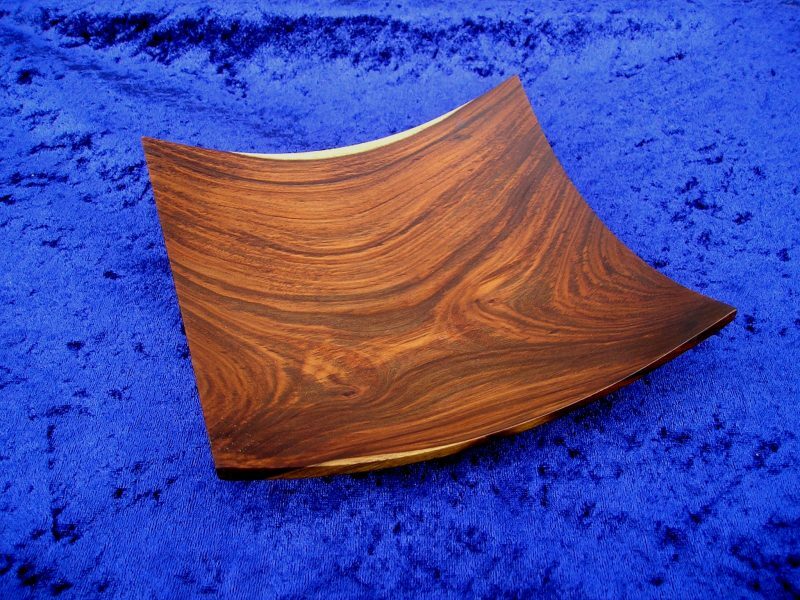 Åsmund has been a woodturner for more than 30 years. 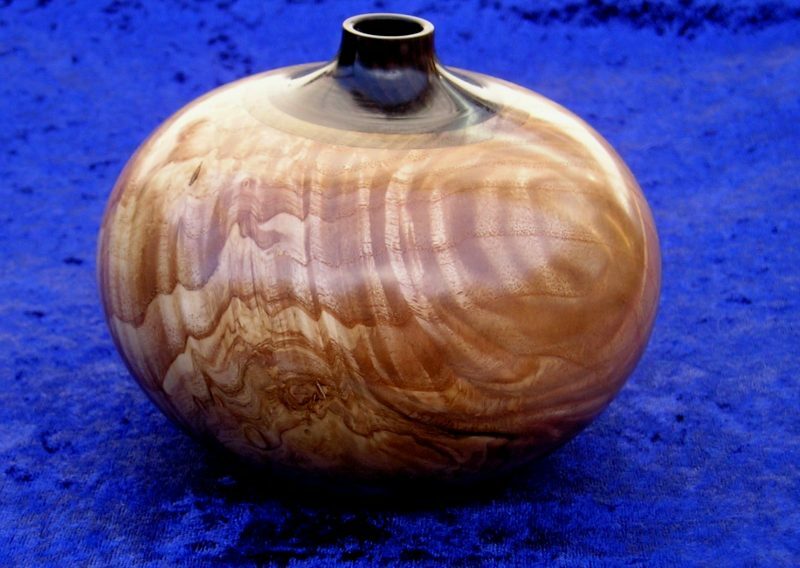 He is educated as a teacher but his main hobby has been woodturning. 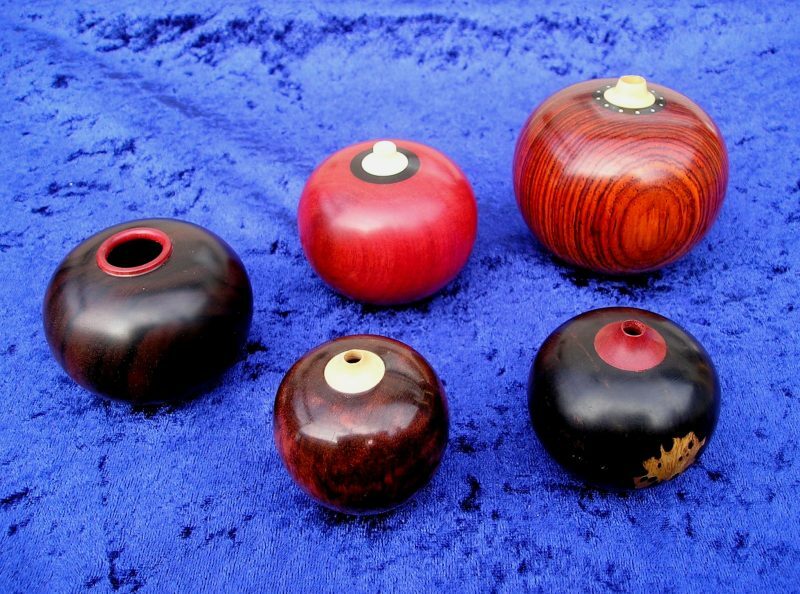 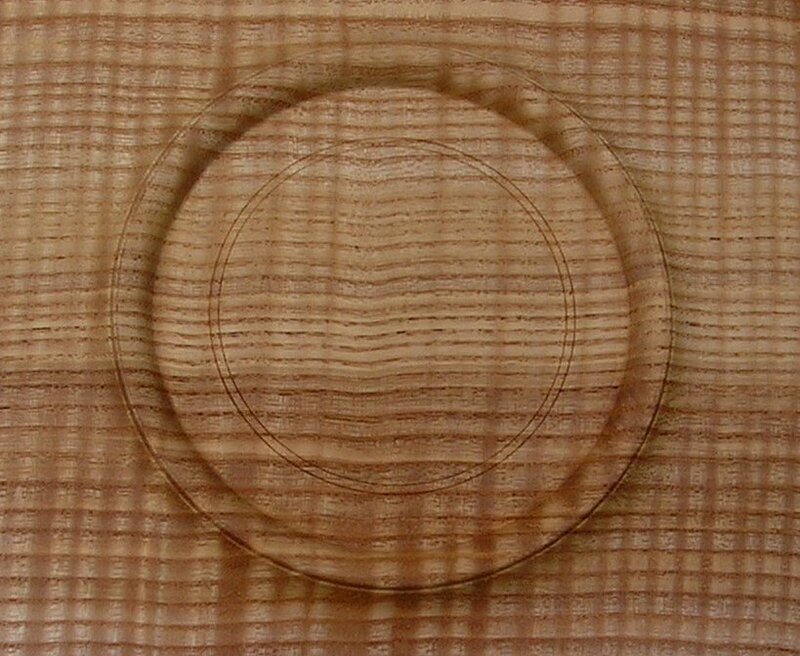 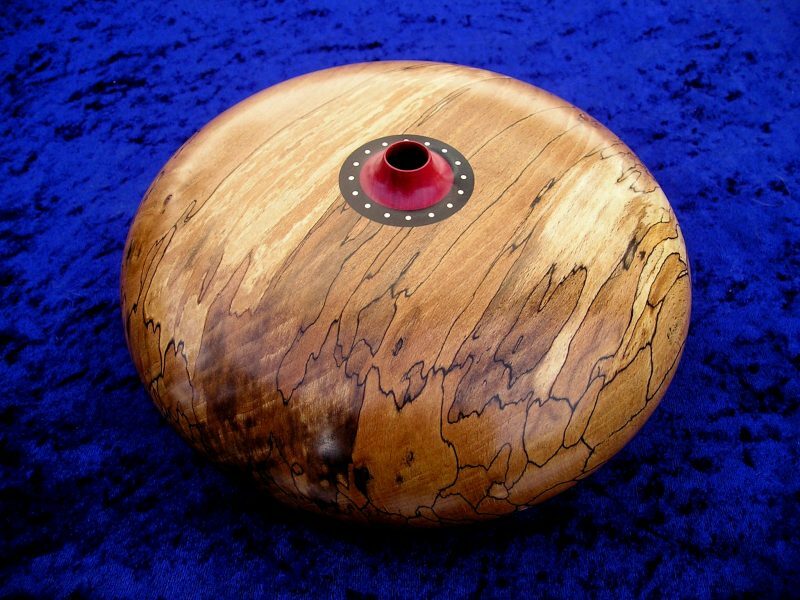 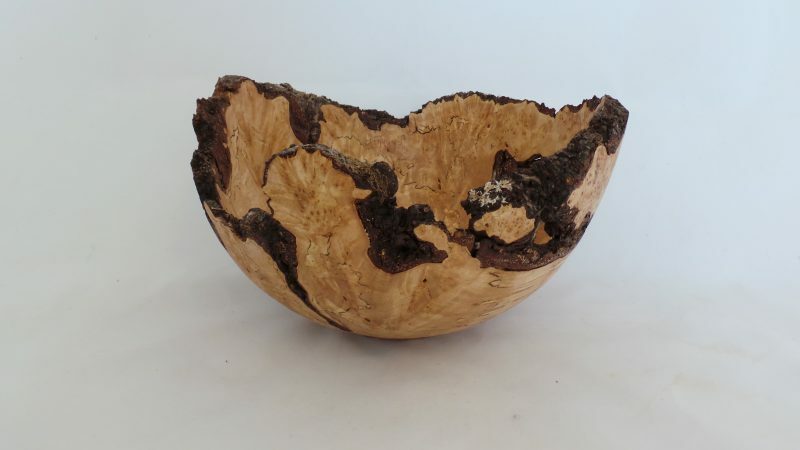 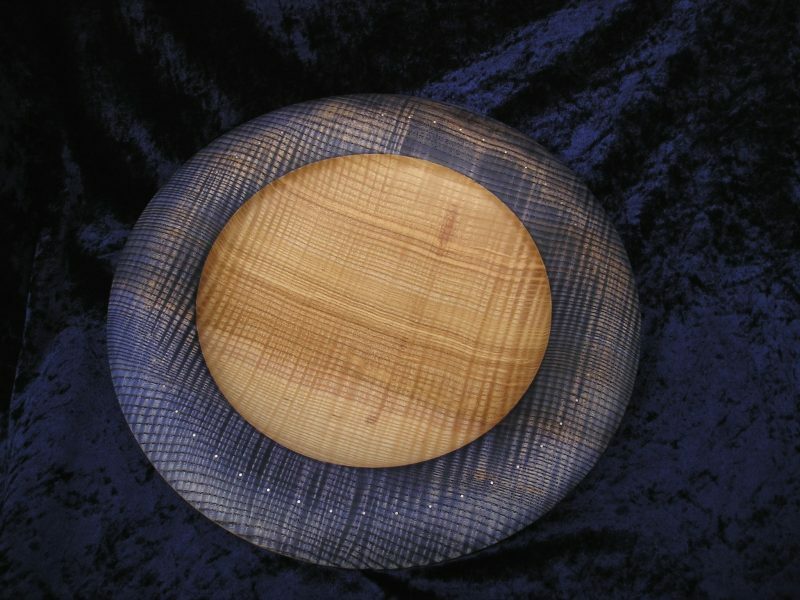 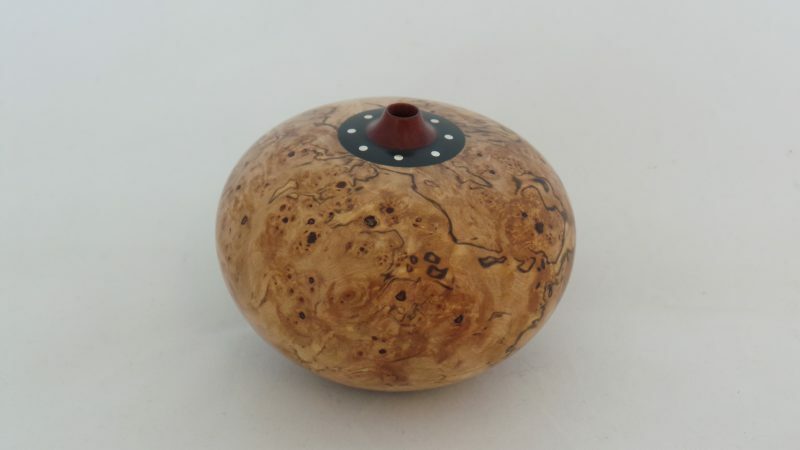 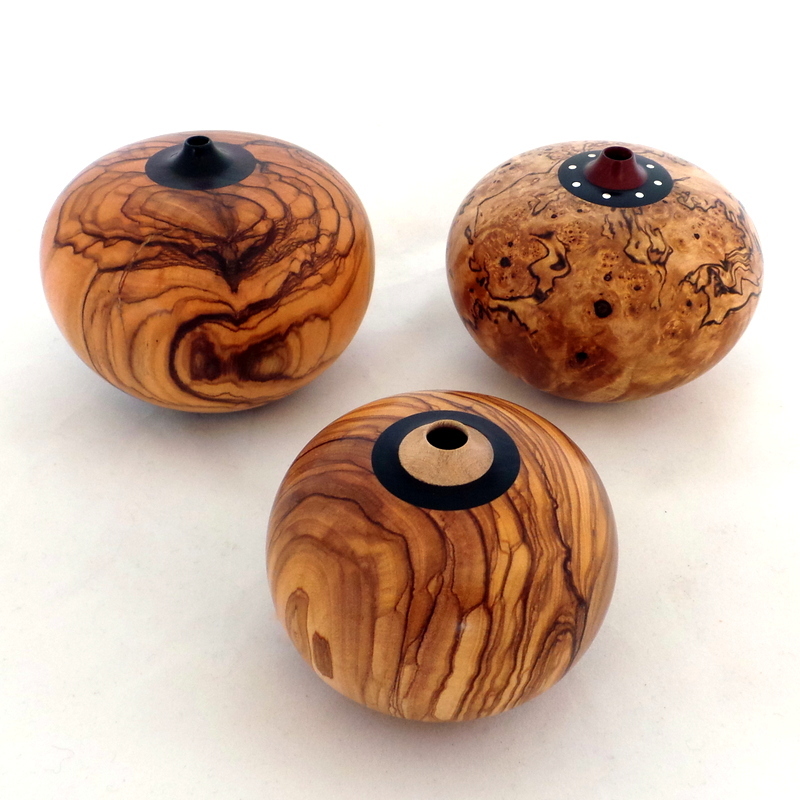 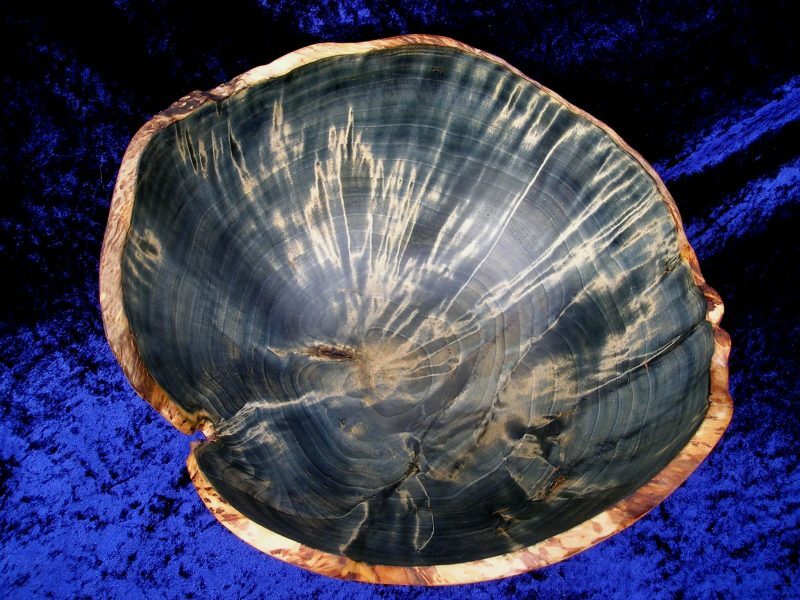 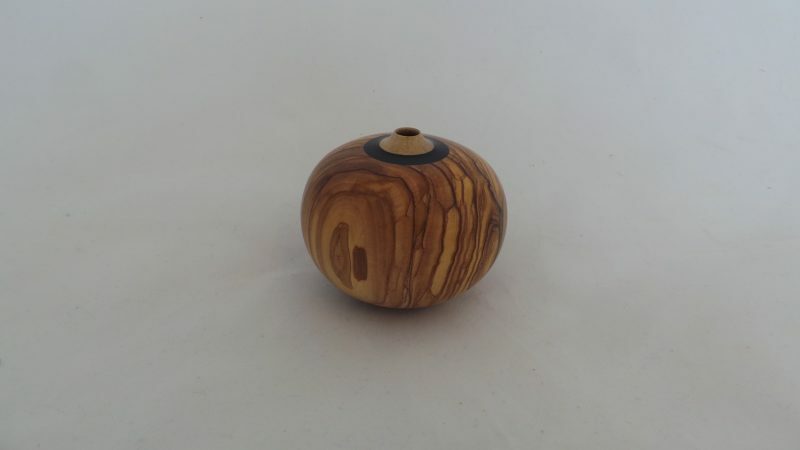 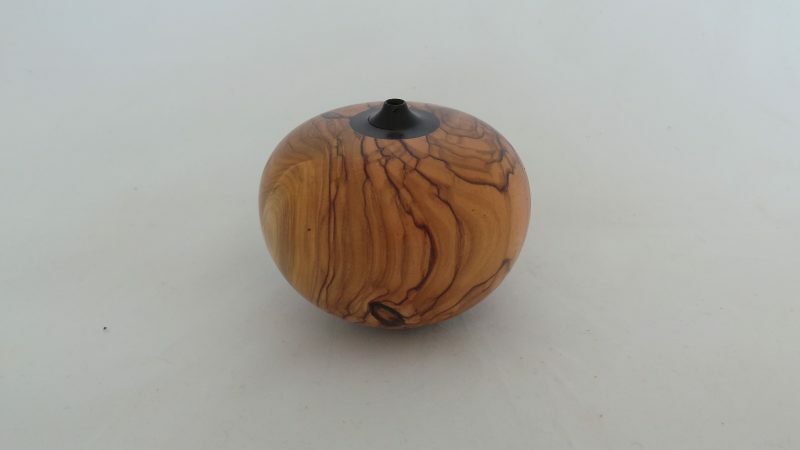 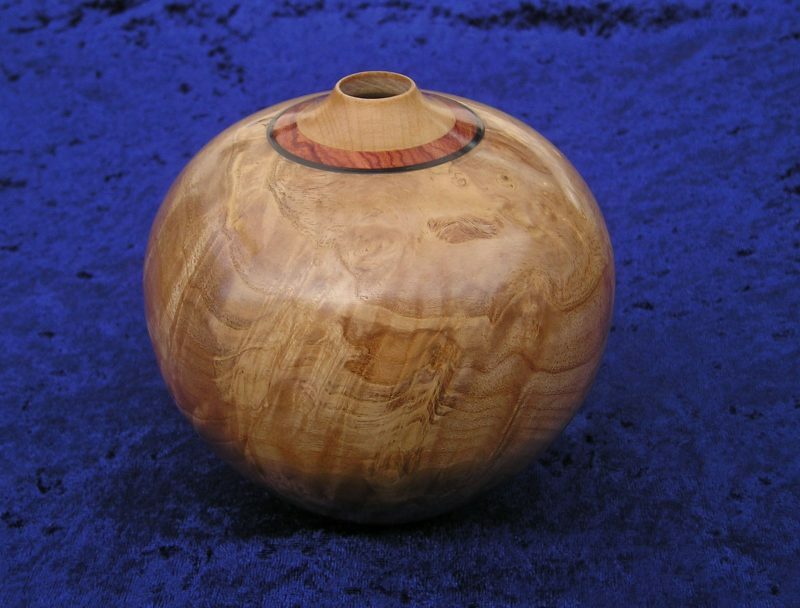 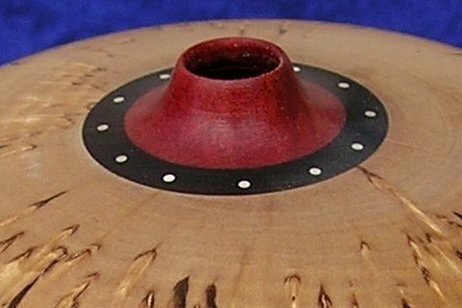 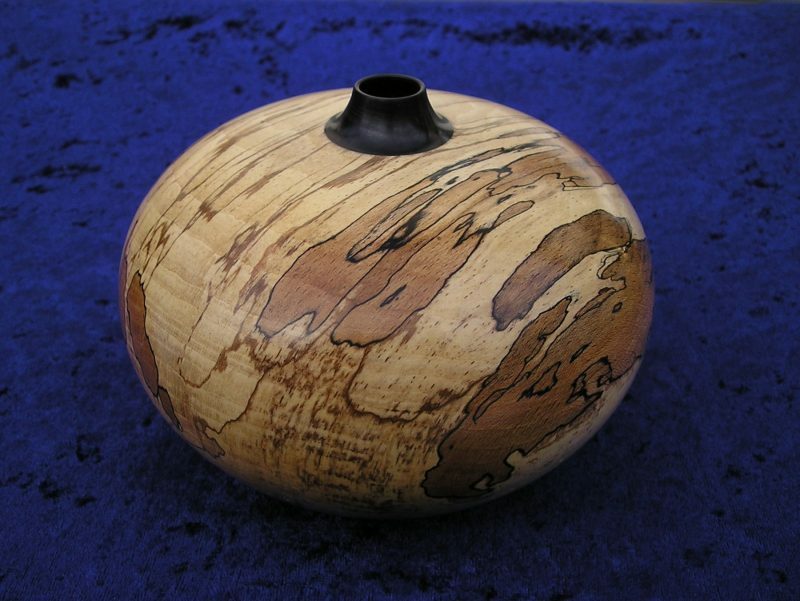 Now retired, Åsmund has taken up woodturning full time and he has demonstrated in several countries and on several of the Norwegian woodturning cruises. 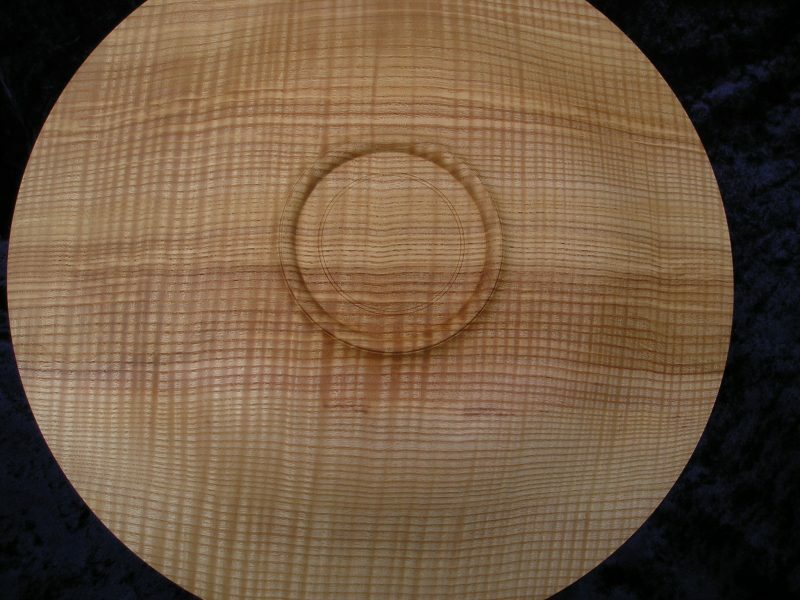 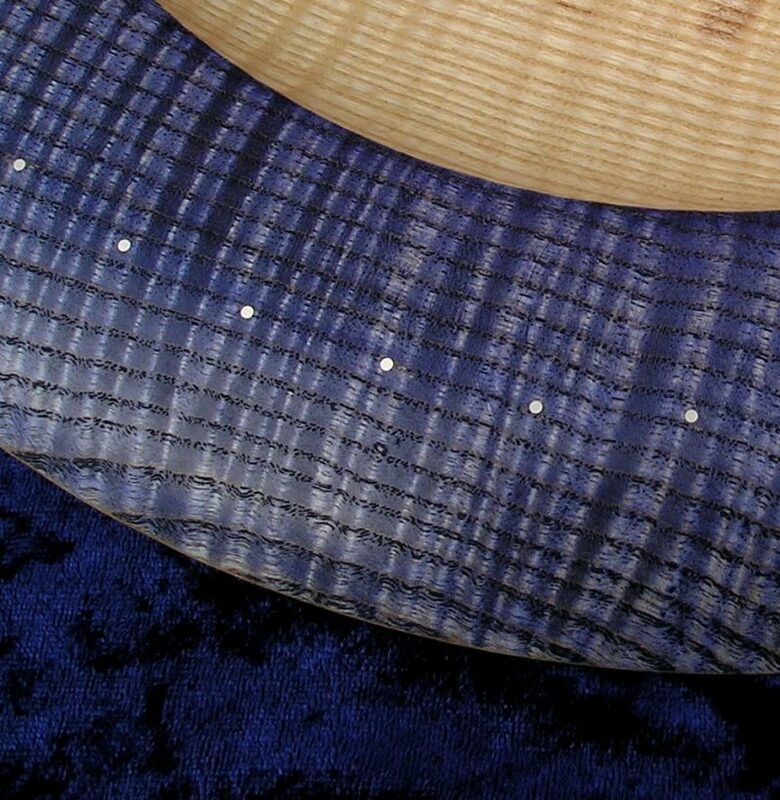 His speciality is the ring tool which is designed for end grain work. 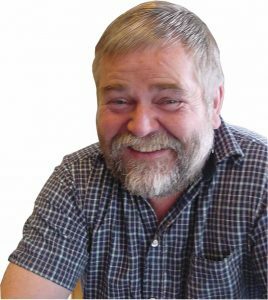 He will show you how to use it at the Seminar. 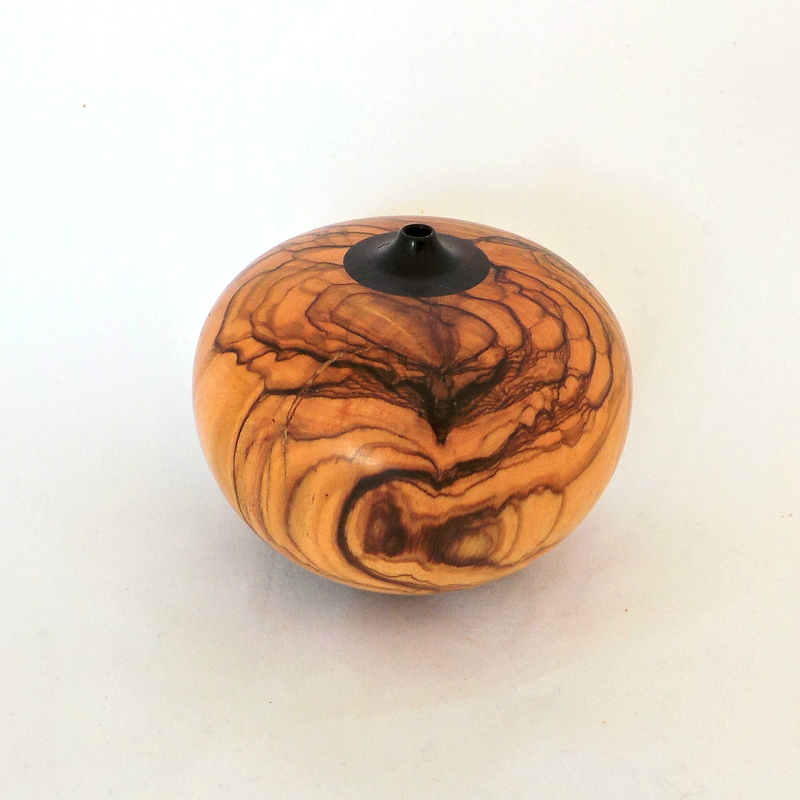 Åsmund tries to make nice shapes when he makes hollow forms. 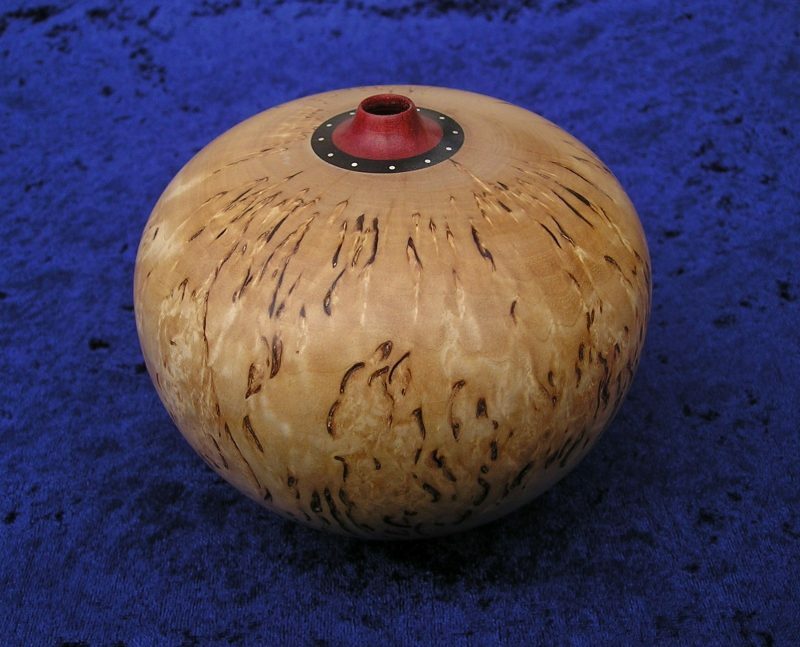 He finds inspiration in nature and in glass and ceramics.